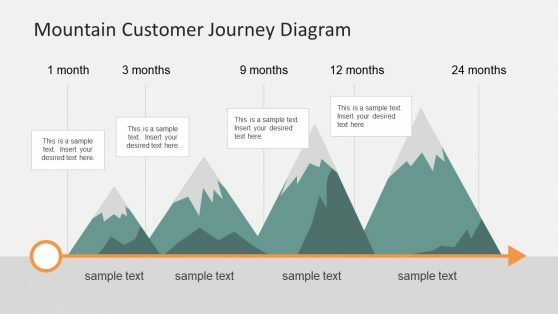 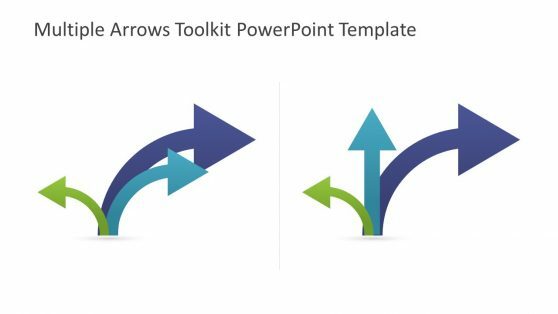 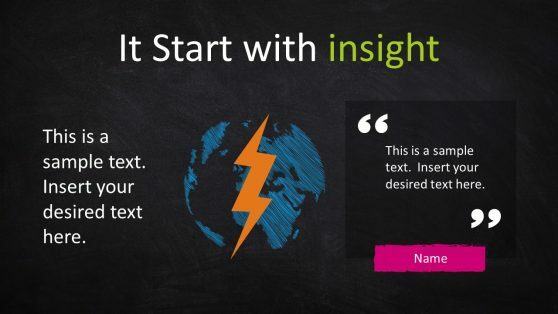 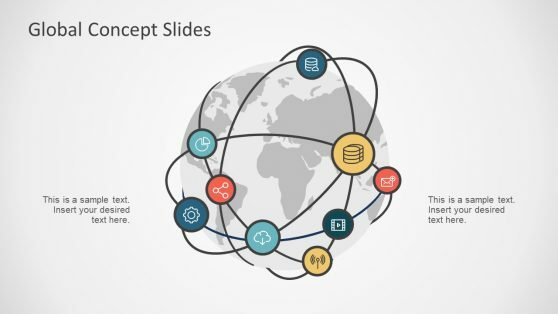 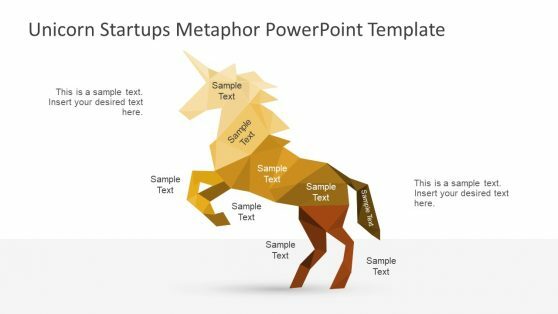 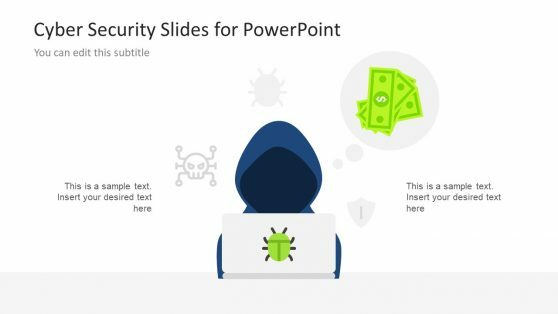 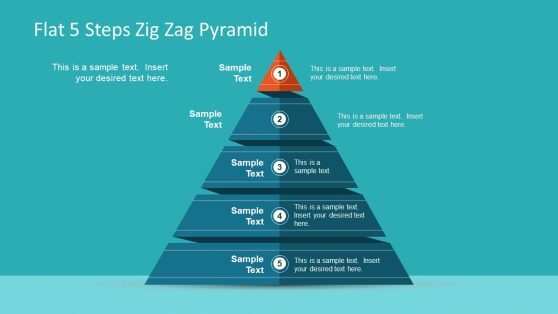 Download PowerPoint Shapes for your presentations. 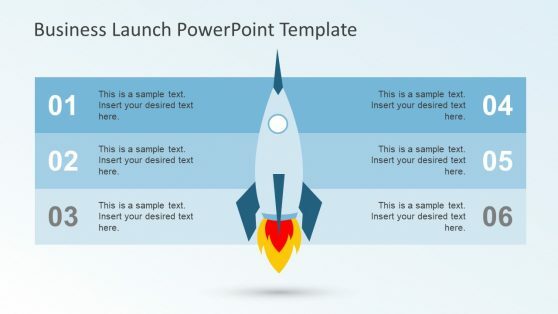 These PowerPoint Shape Templates come with generic layouts which makes them suitable for a wide range of topics. 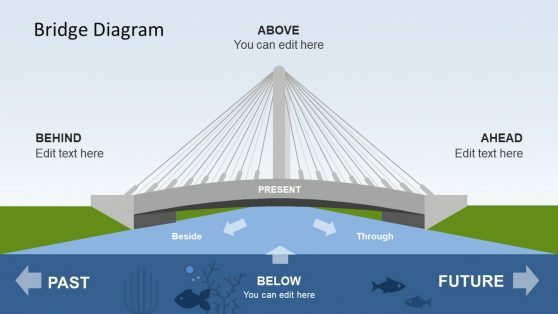 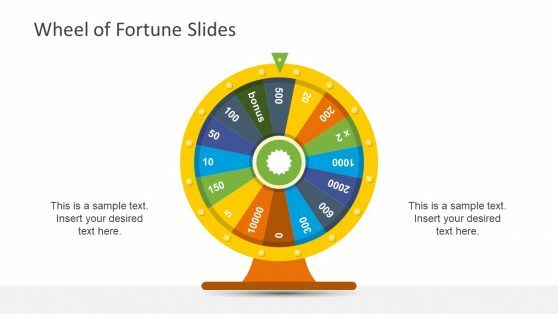 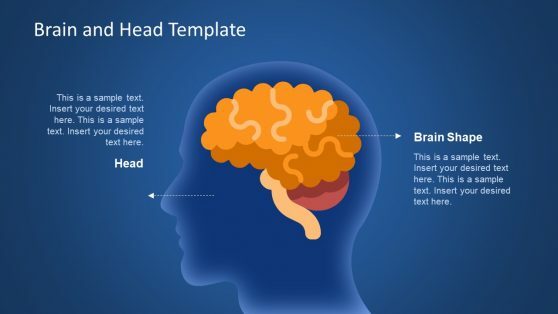 You can customize the given slides by reorganizing the shapes and clipart images via drag and drop and use the textboxes to add your own content. 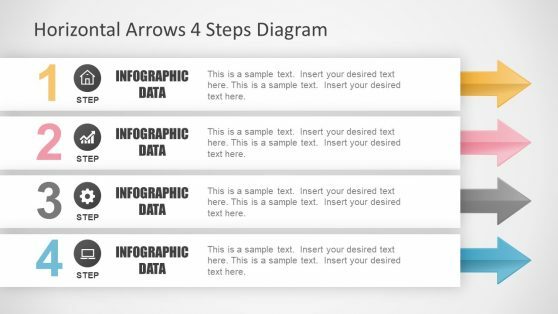 Furthermore, you can also add your own images to complement the existing sample slide layouts.